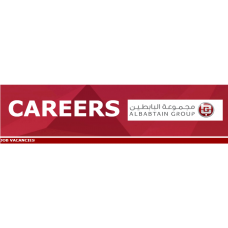 Al Babtain Group headquarters is located in the State of Kuwait, at a strategic location amid vital trade routes, with established strongholds around the Gulf, the Group’s operations extends to Europe, The United States of America and East Asia. 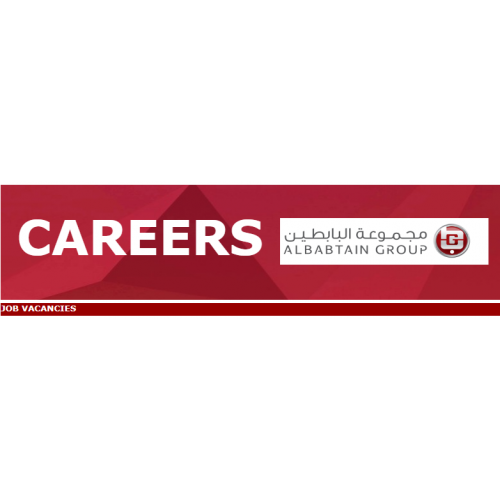 The growth of Al Babtain Group was the result of the contemporary and flexible management style supported by a long-term vision and sound strategies. The people of Al Babtain Group are the backbone; their talents, experience and passion is what aids the Group up the ladder of success.